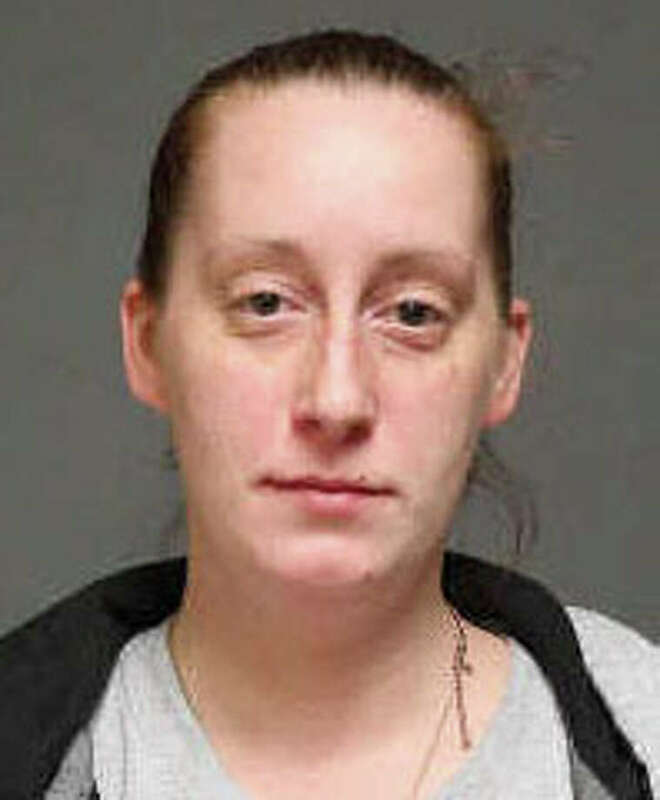 Jaclyn Esposito, 32, was charged with breach of peace after fighting with her boyfriend. Police said an argument between a couple Sunday night turned physical and both ended up charged with breach of peace. Jacyln Esposito, 32, said she and Robert Waldo, 39, were arguing at their Colonnese Road home when he grabbed her arms and threw her to the floor, injuring her elbow, according to the report. When she stood up, Esposito allegedly hit Waldo in the face. Esposito told police that a few days earlier Waldo had put his hands around her throat. Waldo has a criminal history, including charges in Florida for child abuse, police said. He was also charged with violation of a protective order. Esposito was released on a promise to appear in court, while Waldo was held on a $25,000 bond. Both were scheduled to have appeared Tuesday in Bridgeport Superior Court.